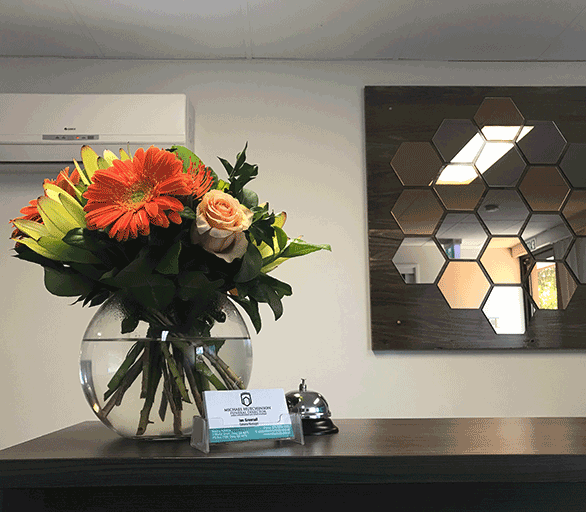 Michael Hutchinson Funerals, Skinners Funerals and Murphy Funerals are uncomplicated and economical funeral directors. 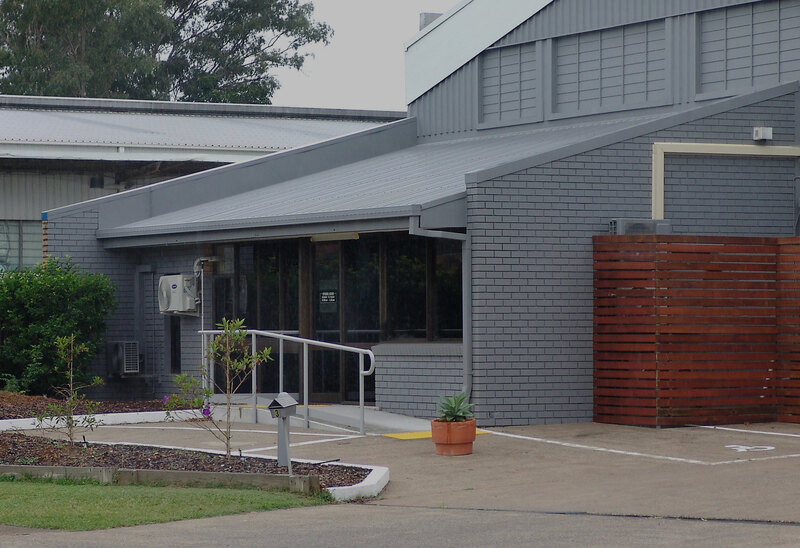 We offer our services throughout South East Queensland. 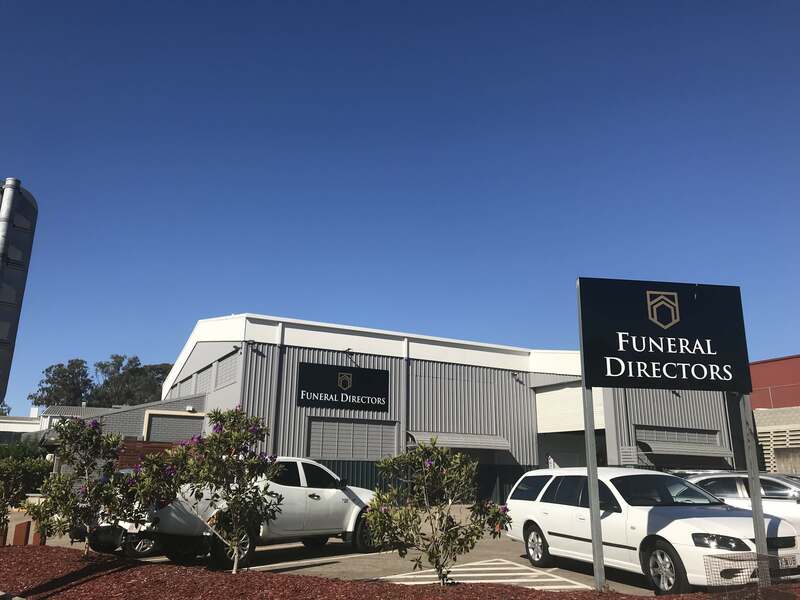 We show you our prices throughout this website to help you determine the general cost of a funeral before you contact us. 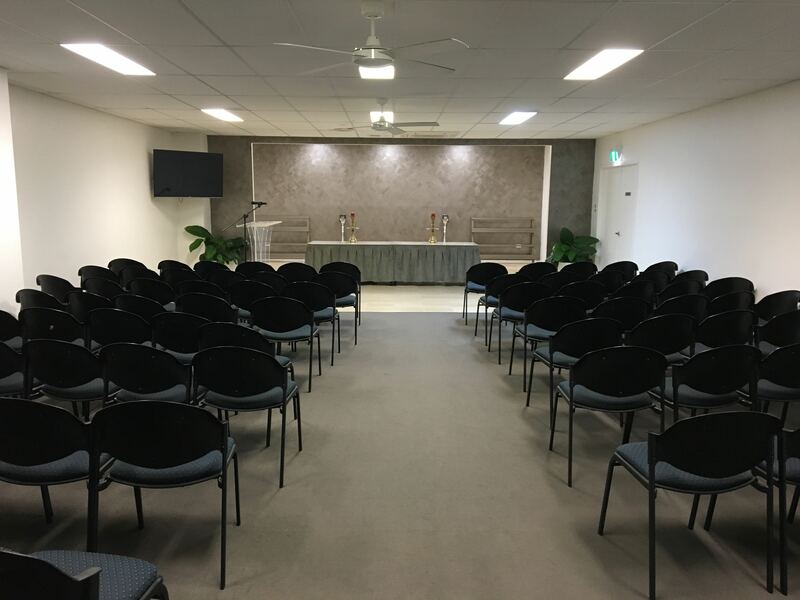 We understand that this is a difficult time and that the cost of a funeral can sometimes be a hardship – so we provide you with flexible options which range from the most very basic cremation at a cost of $1190, through to a full-service funeral with all services provided. Our standard funeral types (with inclusions) are listed below. 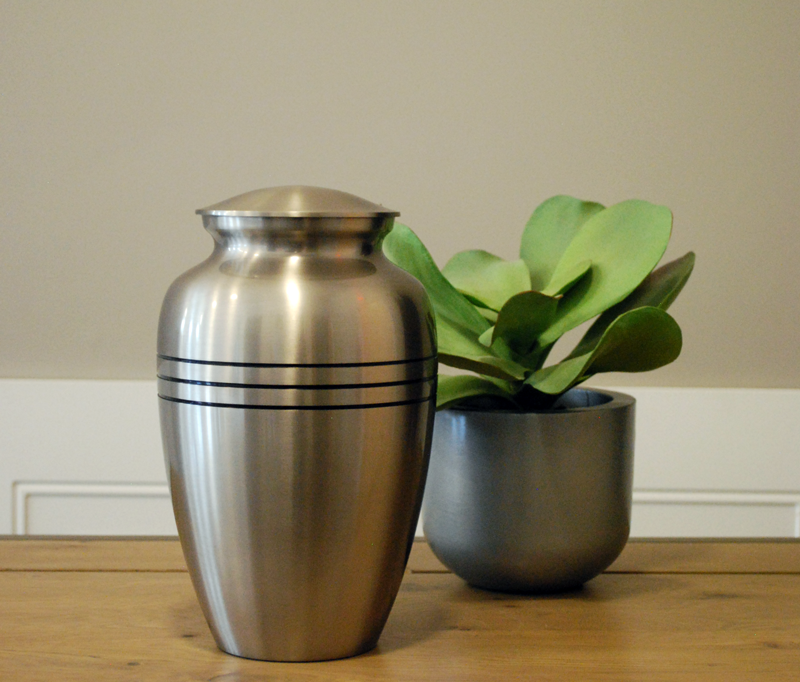 Our traditional coffin is included in our service fee for full-service cremation and burial. We have a selection of others if you wish to see. Please go to our Coffins and Caskets page or simply click on the button below. For a more detailed list of inclusions, please refer to “Services included in our fee“. Our labour and costs for performing all aspects of arranging, preparing & performing the service you wish for your loved one. 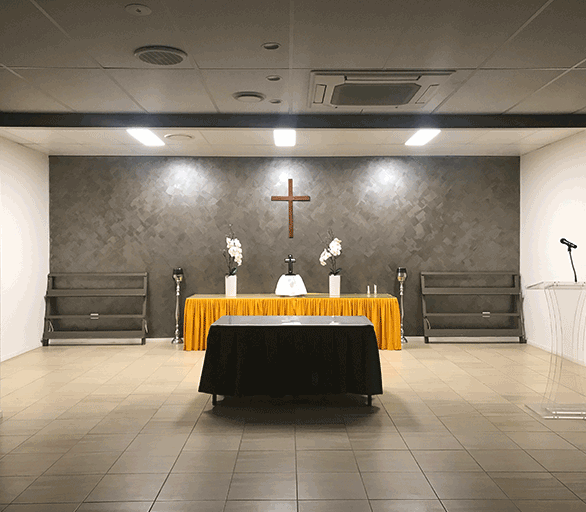 Public hospitals have a holding facility (mortuary) so they can hold your loved one for a period of time. We need to call the hospital for the Cause of Death Certificate, this can take up to 48hrs for this to be produced. Once this is produced we will do the transfer & bring your loved one into our care. Our traditional coffin is included in our service fee, we have a selection of others if you wish to see. Please go to our Coffins and Caskets page. This is a form that an independent doctor signs so we can do the cremation. Produced by a Doctor and needed to perform the service and also to register the death through Births Deaths & Marriages. FREE of charge for a full-service cremation or burial. They will adapt the service as you wish for your loved one. For a Full-Service Cremation or Burial we always use a hearse to carry the coffin from our premises to the place of the service. We have a choice of three very respectful hearses (although we give you a choice, we cannot guarantee the hearse you choose is available). We register the death on your behalf through Births Deaths & Marriages. They will send you an official copy within 2 weeks of the service. 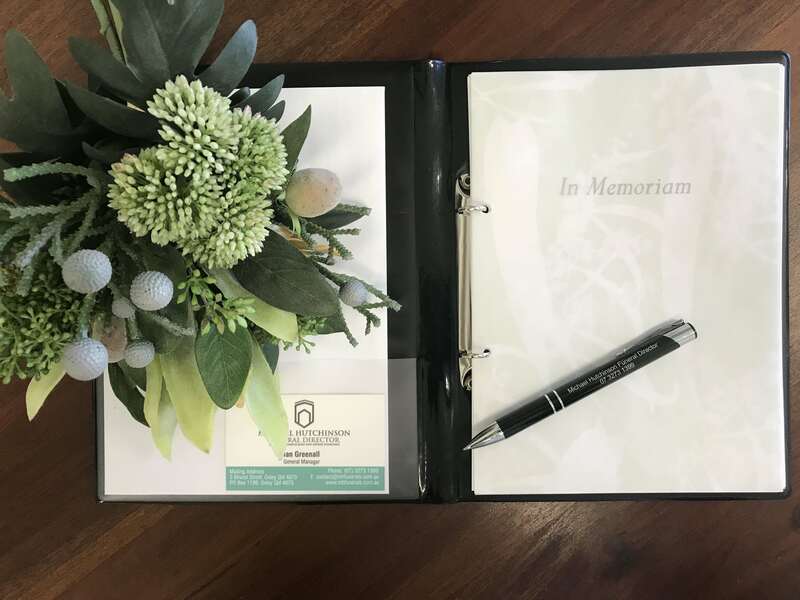 FREE of charge for full-service cremation or burial, our memoriam books are very respectful. The one shown is included or we have a selection of designs & colours. If you wish to choose another colour please let us know. Extra charges may occur for a different book. For No Service Non Attended cremation we can have the ashes sent registered post to a nominated address; or a nominated person can collect from the crematorium; or we can collect them for you and you can collect them from our office at Oxley (By Appointment). Is included in all our services.